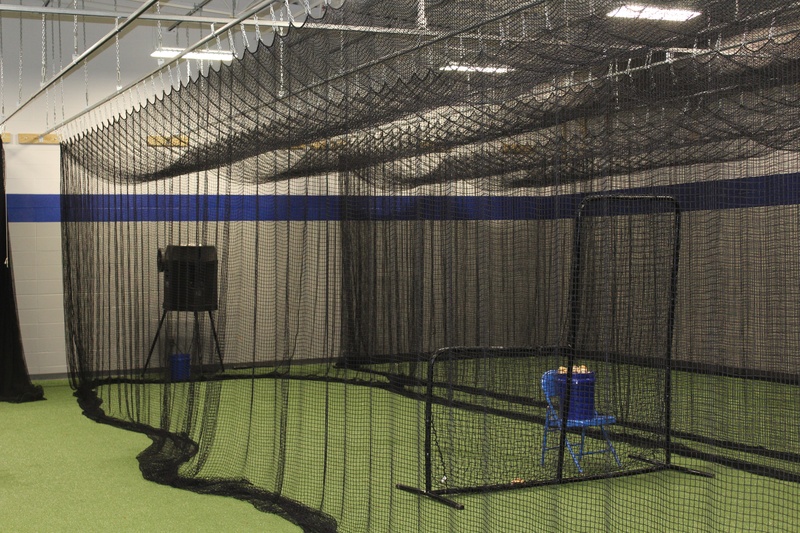 Toadvine provides both indoor and outdoor batting cages for baseball, softball, and golf. 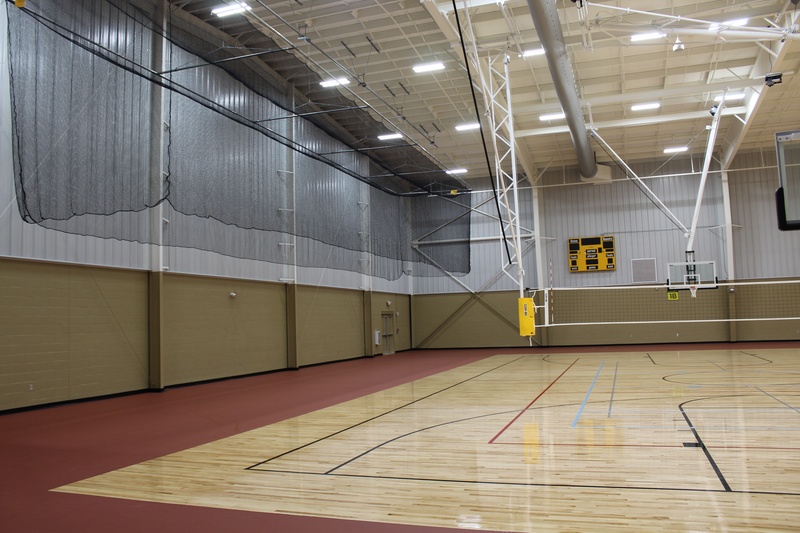 From outdoor batting tunnels to indoor ceiling/cable suspended cages, we can meet your athletic facility needs. Contact Toadvine to request an on-site visit and learn more about the variety of batting cage options available for your facility.